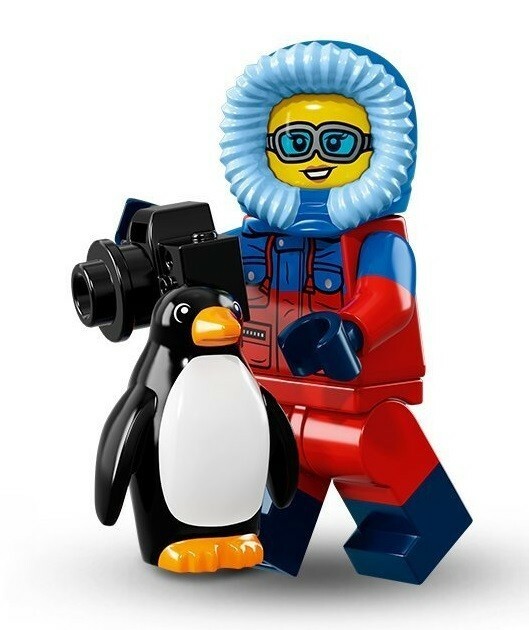 Get ready to document some fascinating natural behavior with the LEGO wildlife photographer! 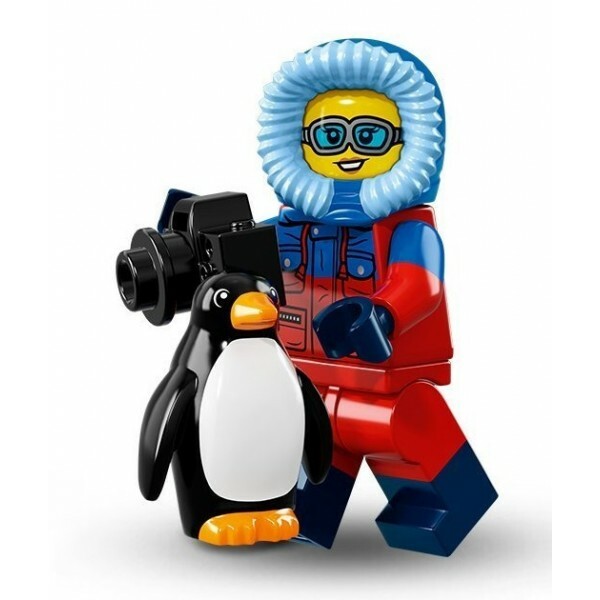 This Series 16 minifigure is wearing her heavy-duty winter gear and carrying her camera. She even comes with a penguin for her to photograph! It's a great way to add some STEM to your LEGO bin. For more LEGO products, visit our LEGO Collection.